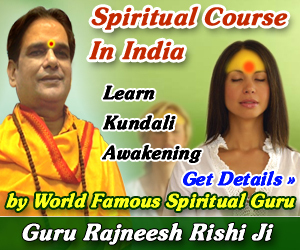 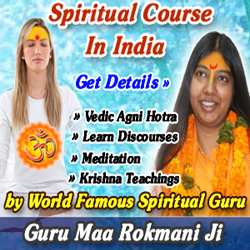 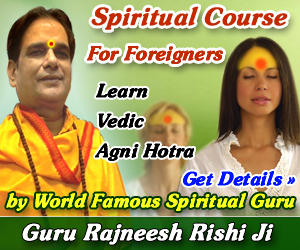 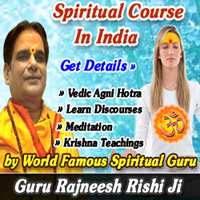 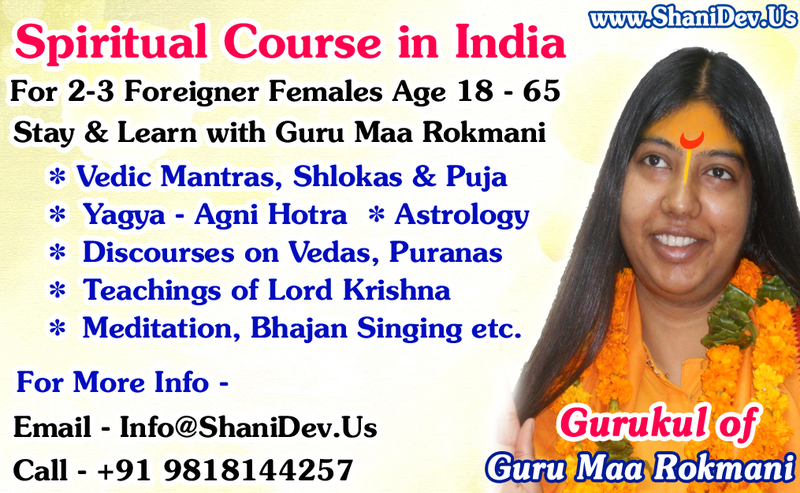 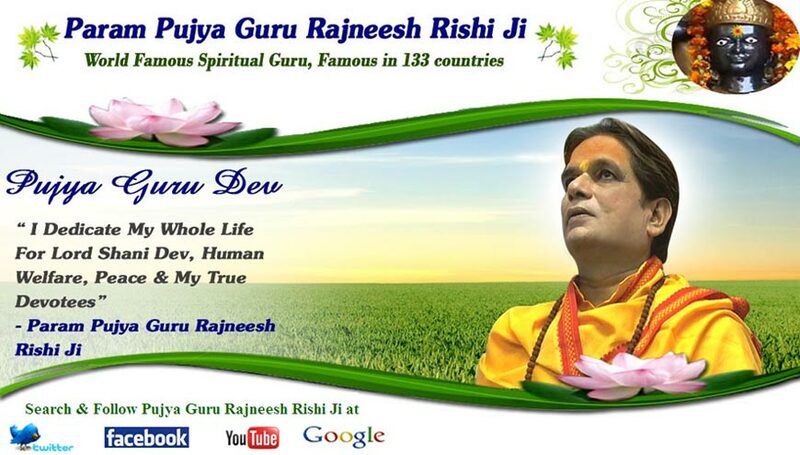 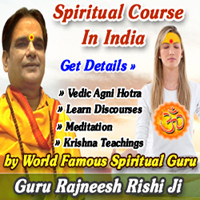 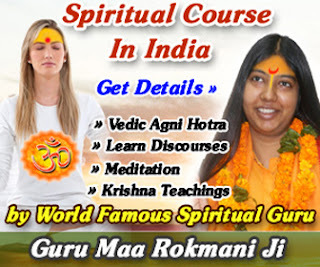 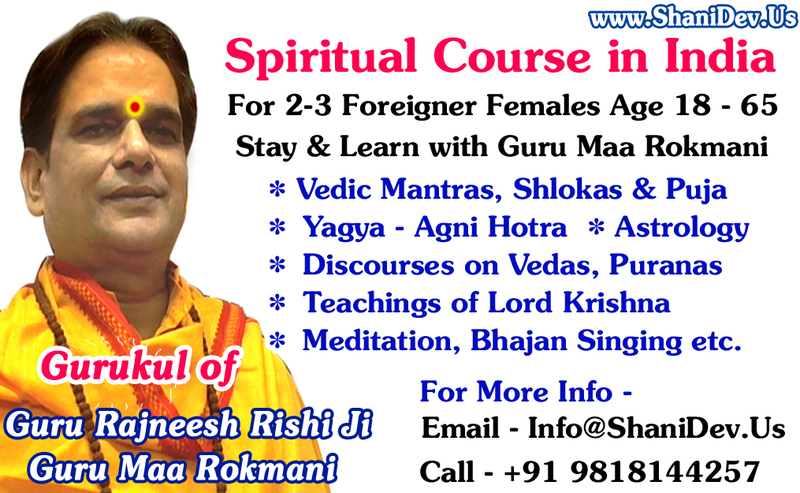 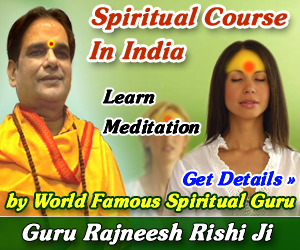 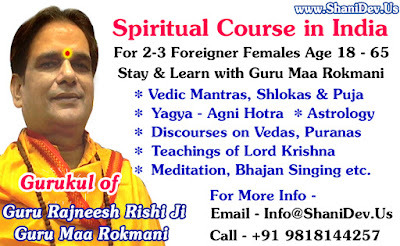 Vedic and Spiritual Course ( For 2-3 Foreigner Females aged between 18 to 65 years ) alongwith Stay & Learning with Guru Maa Rokmani in India alongwith Special Teaching Sessions of Spiritual Guru Rajneesh Rishi. 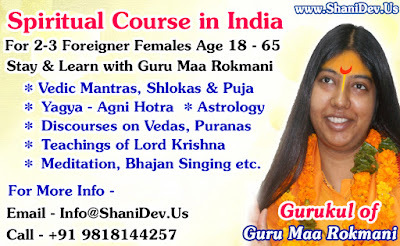 Stay - At small Gurukul in Central Delhi with Gurumaa Rokmani. Simple Living, Spiritual Clothing and Spiritual Food is included in Course Fee.